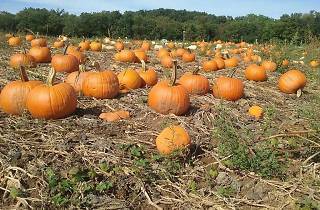 As much an amusement park as a pumpkin farm—seriously, there are potato sack races, a jungle trail maze, bull roping, bell ringing, etc.—the 18-acre Hellerick’s Family Farm is a charming experience for kids and adults. Eighteen dollars secures admission to the “Adventure Farm” all day, with as many as 45 activities accessible through the week. The real allure of Hellerick’s, though? 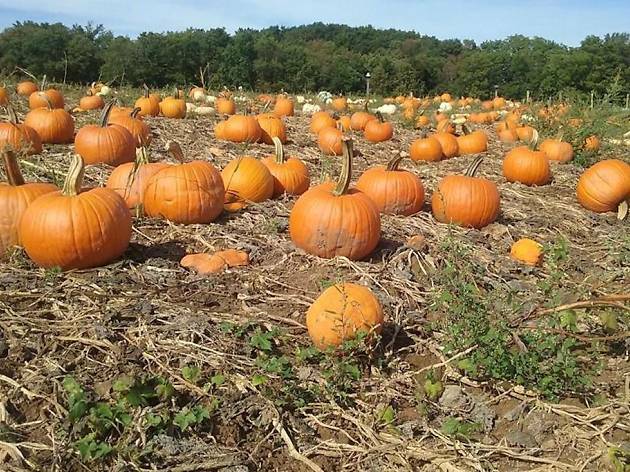 The hilarious pumpkin-rolling competitions, where you’ll get lost watching kids gleefully chucking the lumpy orange globes down the Bucks County hillside.